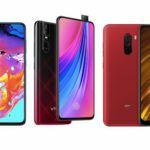 A few days ago, the Taiwanese PC parts and smartphone maker ASUS took wraps off of its three new smartphones: Zenfone 5, Zenfone 5 Lite, and the Zenfone 5Z. The ZenFone 5 Max had received the Wi-Fi Alliance certification before the company’s MWC 2017 event in Barcelona, Spain, so it was being expected that ASUS would showcase it along with the three other phones from the ZenFone 5 series. However, the company didn’t showcase its upcoming smartphone, the Zenfone 5 Max, at the event. 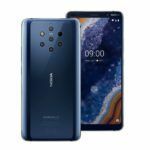 Now, it now looks like the announcement of this smartphone is imminent as it has appeared on Geekbench’s databse. 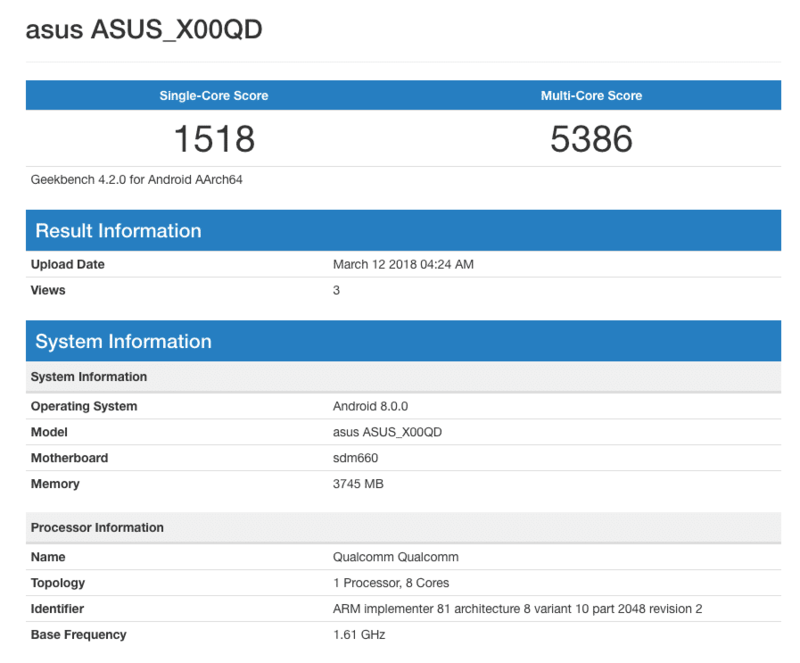 The Asus Zenfone 5 Max with model number ASUS_X00QD is listed in Geekbench’s database, and as per the information available, the phone is equipped with the decently powerful Snapdragon 660 SoC and the latest version of Android (v8.0 Oreo). The device has managed to score 1518 points in the single-core test, while its multi-core test score is 5386 points. Going by the Geekbench results, the Zenfone 5 Max’s processor could be clocked at 1.61GHz. Furthermore, the phone will come packed with 4GB of RAM. According to the information from previous reports, the phone could come with 64GB of internal storage. Moving onto the software, the device will boot Android 8.0 Oreo out of the box with the company’s Zen UI user interface. 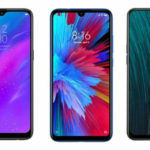 As far as its display is concerned, it will reportedly feature a 5.7-inch screen with Full HD+ screen resolution (1920×1080 pixels) and 18:9 aspect ratio. That’s not all, you will also be blessed (or cursed) with the iPhone X-style screen notch, as seen on the phones launched by ASUS at MWC 2018. 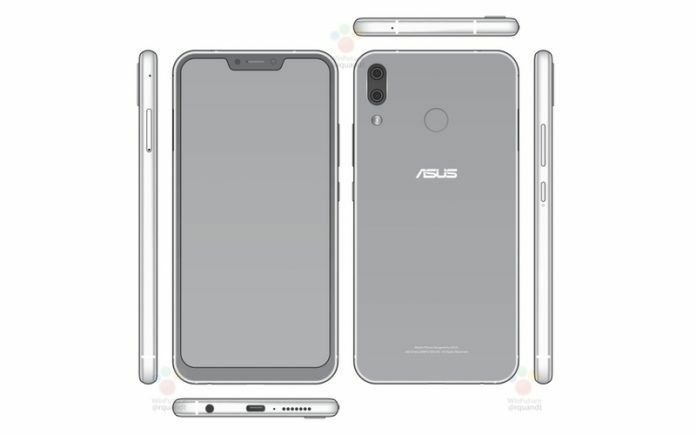 As per the render revealed by WinFuture.de a few weeks ago, the Zenfone 5 Max will feature a dual-camera setup placed in a vertical fashion, rear-facing fingerprint reader, USB Type-C port and the precious 3.5mm audio jack. The phone also features dual-band Wi-Fi a/b/g/n/ac (2.4GHz and 5GHz), Wi-Fi Direct, and Google Cast. 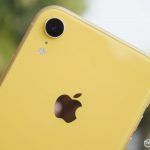 Other information about the phone such as its camera configuration and features or connectivity options remain a mystery for now. 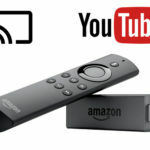 However, we can be almost certain that it would feature 4G LTE, GPS, and Bluetooth. The launch date of the phone has not been revealed by the company yet, but given that the phone has been spotted at Geekbench, we expect the phone to be announced soon.